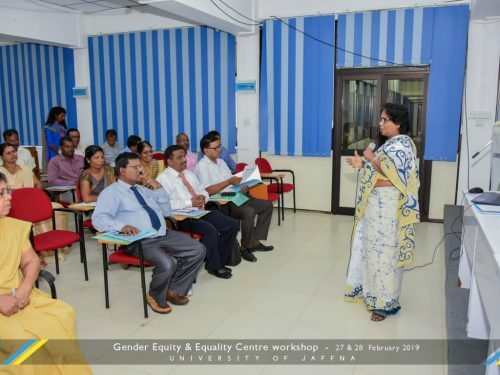 University of Jaffna will entertain applications from the qualified persons for the under mentioned posts. Note : The above salary scales for permanent positions are fully operative w.e.f 01.01.2020 and the placement of salary applicable to the posts for the years 2018, 2019 & 2020 will be made in accordance with the University Grants Commission Circular No.17/2016(v) dated 01.05.2018. Applications and other documents for the Post of Senior Professor/Professor shall be sent to the Vice-Chancellor with a covering letter. Applications for the other posts, completed applications along with certified copies of the statements of the Degrees should be sent to the Deputy Registrar/Academic Establishments, University of Jaffna, Sri Lanka. The Self Assessment should be prepared in accordance with the marking scheme, (issued with this document) giving details under each heading/sub heading. d) Titles of five (05) outstanding research publications/research papers by the candidate. Application forms and other details will be available in the University website . Downloaded application forms should accompany with the paid Bank Slip for the deposit of a sum of Rs.100/- credited to the Peoples Bank Account No: 162-1-0016-0000880 of Bursar, University of Jaffna. 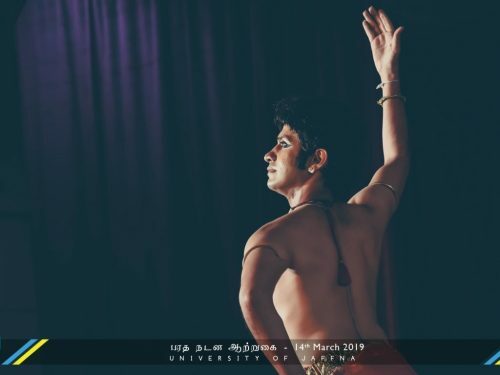 Application forms and other details may be obtained from the office of the Deputy Registrar, Academic Establishments, University of Jaffna, Sri Lanka, on a payment of Rs.100/- per application form. Those who wish to obtain application forms by post are requested to send a self – addressed stamped envelope 23×10 c.m. in size along with the paid Bank Slip to the above address. The candidates who apply for more than one position should submit separate application along with separate Bank slip. The post applied for should be marked on the top left hand corner of the envelope. Applicants from the University System/Government Departments /Corporations and Statutory Board should channel their applications through the Head of respective Institutions, but may send an advance copy in the first instance. However, no such applicant will be considered for interview, if the application channeled through the Head of the Department is not received. Illegible & incomplete applications, and applications received by the University after the closing date will be rejected without intimation. Only short- listed applicants will be called for an interview.